GM has launched an email program designed to help dealers respond faster to customer inquiries, including those that come in after closing hours. According to the CBT Automotive Network, GM has deployed 50 employees with writing experience to provide 24/7 backup support for dealers. These “highly educated” writers can quickly turn around emails or chat queries. GM says it will add personnel as needed. The so-called Dealer Sales Email Lead program has drawn high marks from companies that tested it during the pilot stage over the past year. 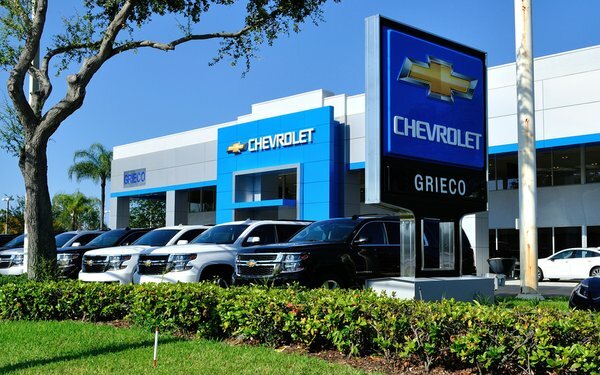 “After hours, there’s always someone there,” says Mike Bowsher, head of the Chevrolet National Dealer Council and owner of Carl Black Automotive Group, CBT reports. “We can’t staff 24 hours a day. GM can. GM has had a chat solution since 2016, CBT reports.